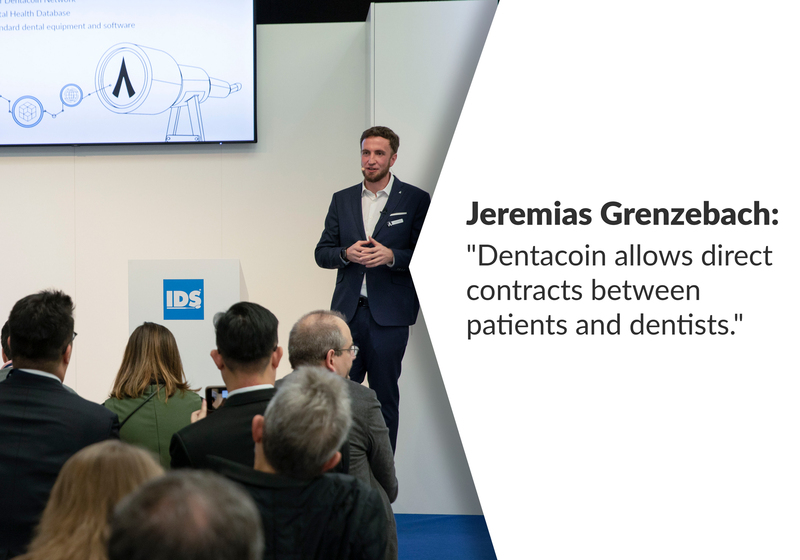 January 31, 2018: We are thrilled to introduce three new Manhattan-based Dentacoin partner clinics: Park South Dentistry, Group Health Dental and Gramercy Dental Center. 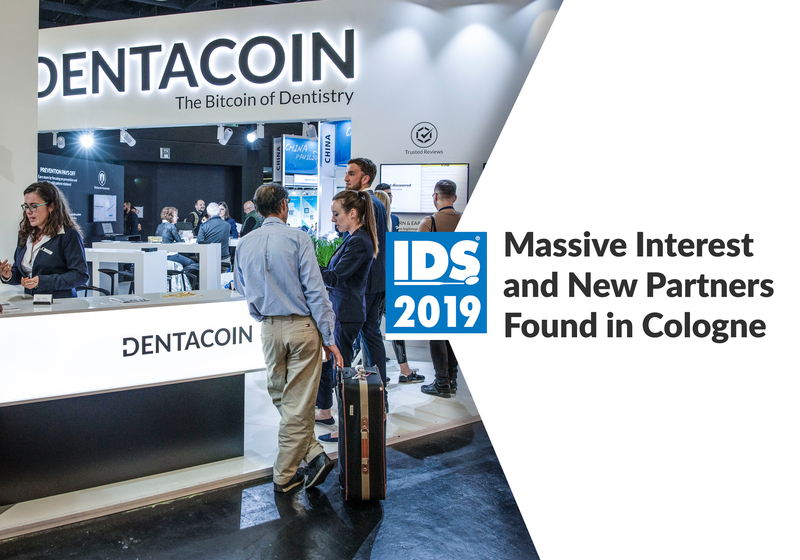 We talked to Dr. David Janash about his view on Dentacoin and its applicability in the practices. Here is what he shared to us. 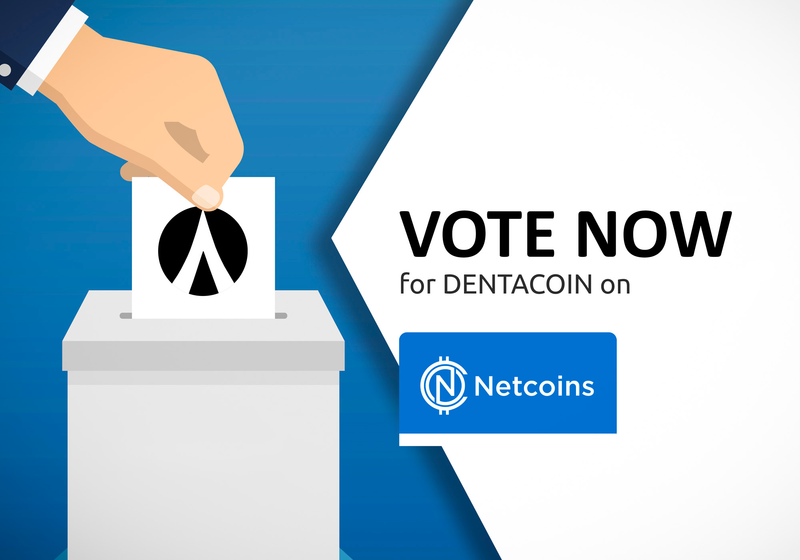 How did you decide to implement Dentacoin? 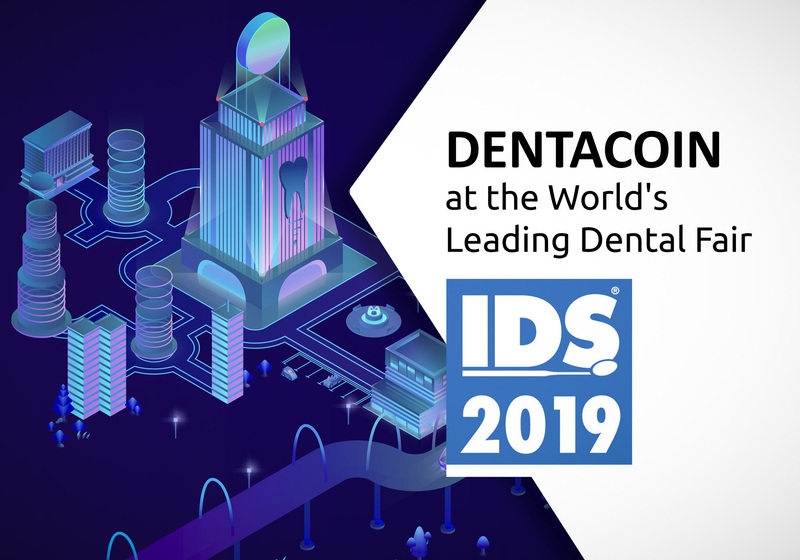 Dr. Janash: As an avid, early Bitcoin adopter, I think the possibilities for Blockchain in business are revolutionary and I have been eager to see it integrated into the dental industry. 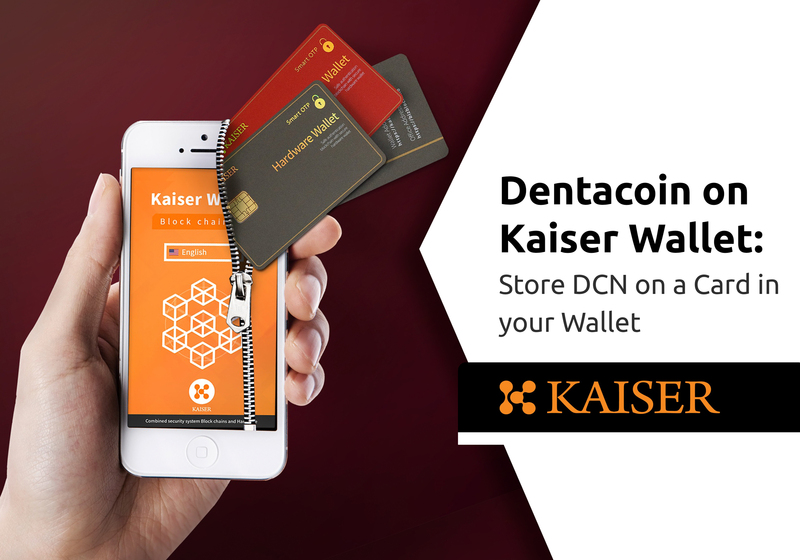 Cryptocurrencies are the future and our patients are always looking for the most advanced technologies available to help streamline and simplify their busy lives. In addition, as a health care provider, I’m always looking to offer my patients options, both in clinical care and for payment of services. 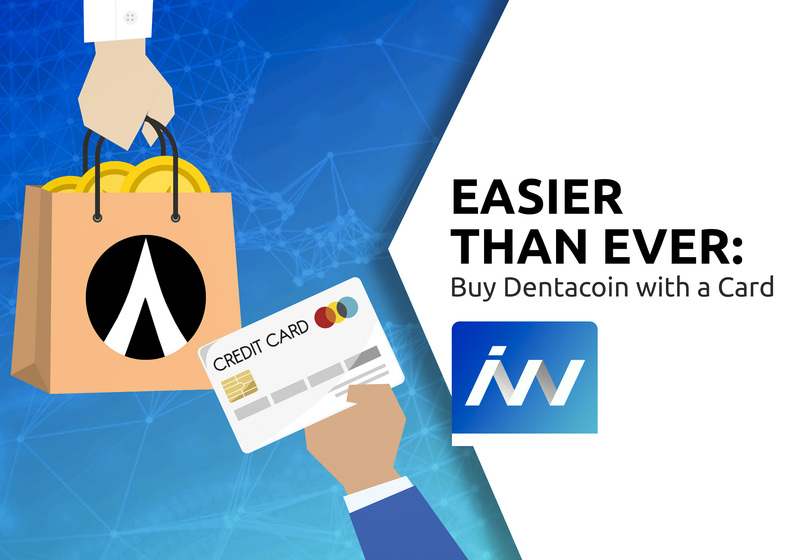 Dentacoin does just that. 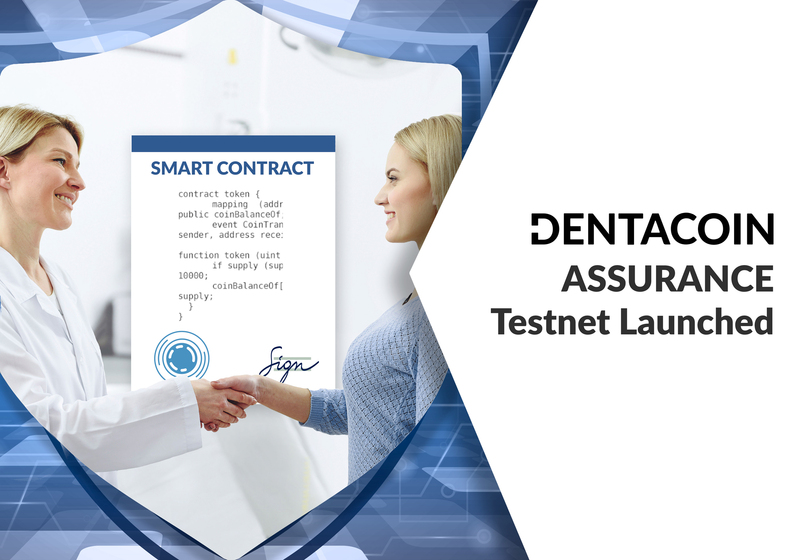 Have you already presented Dentacoin to your patients? Dr. Janash: We have started to introduce it to patients. 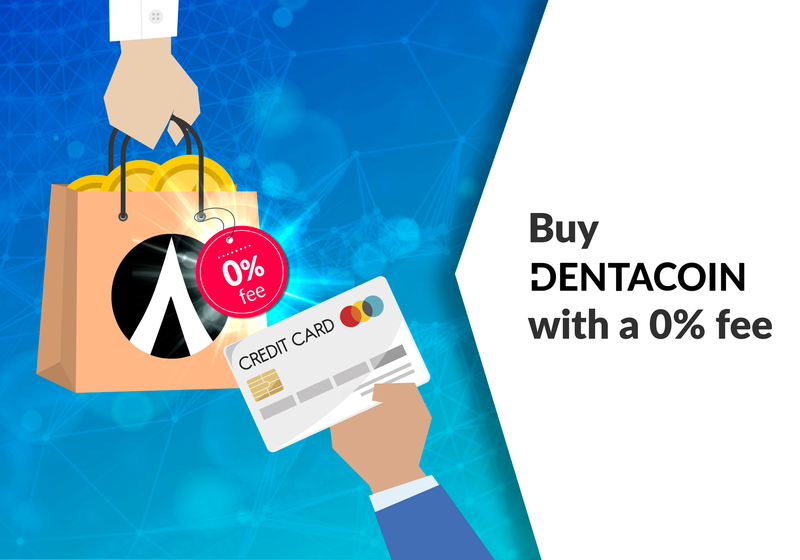 Most have heard of Bitcoin and are excited that we are the first in New York City to start accepting the coin. 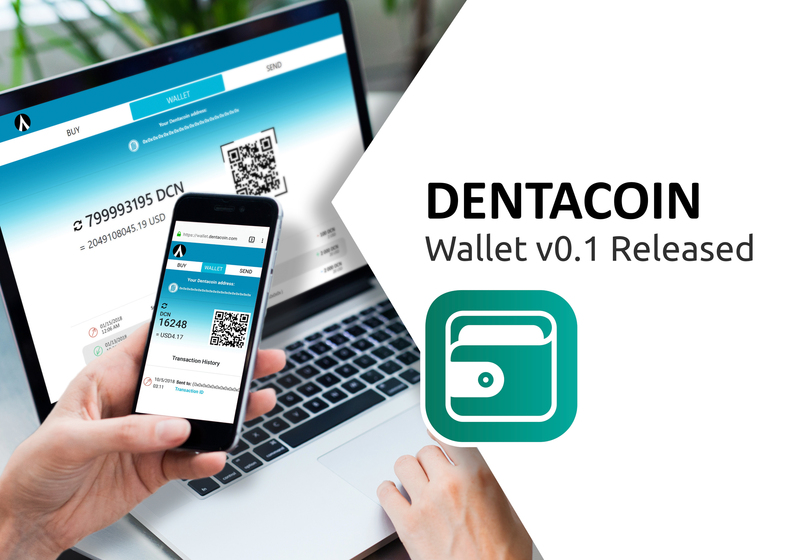 We are in the process of implementing the Dentacoin apps and websites into our in-house membership program. 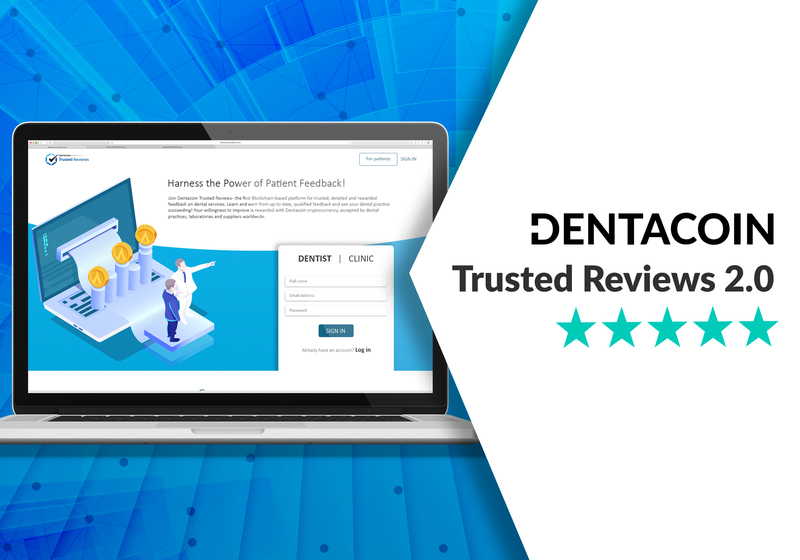 Once our team is trained and prepared to educate patients and answer all their questions, we will promote the initiative on all our channels, including our website, newsletters, and social platforms, and redirect patients to the review portal. 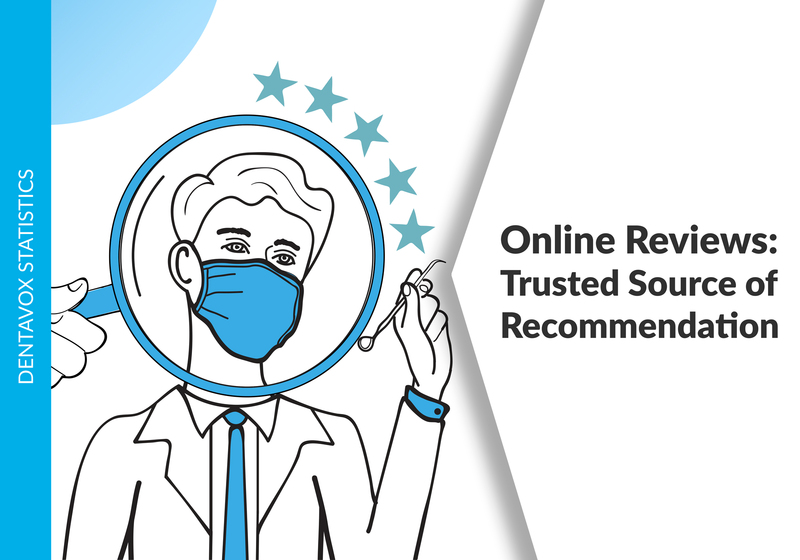 Our goal is to educate and help make this an easy option for patients to use. 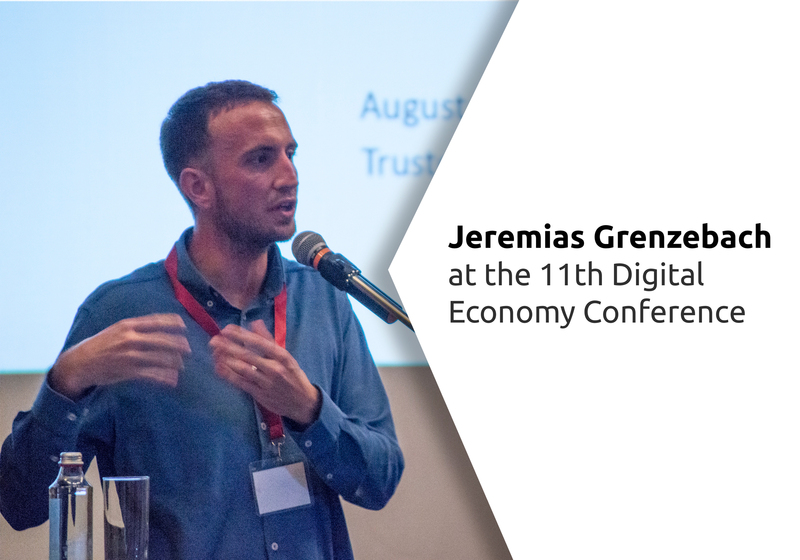 How do you see our future cooperation? 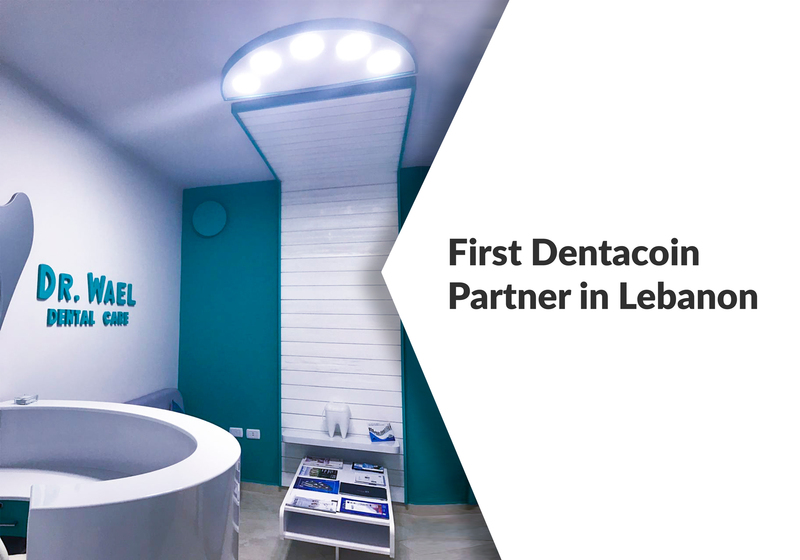 Dr. Janash: We would like to increase enrollment of patients into the platform and help to spread the word to other dentists and specialists in our networks. 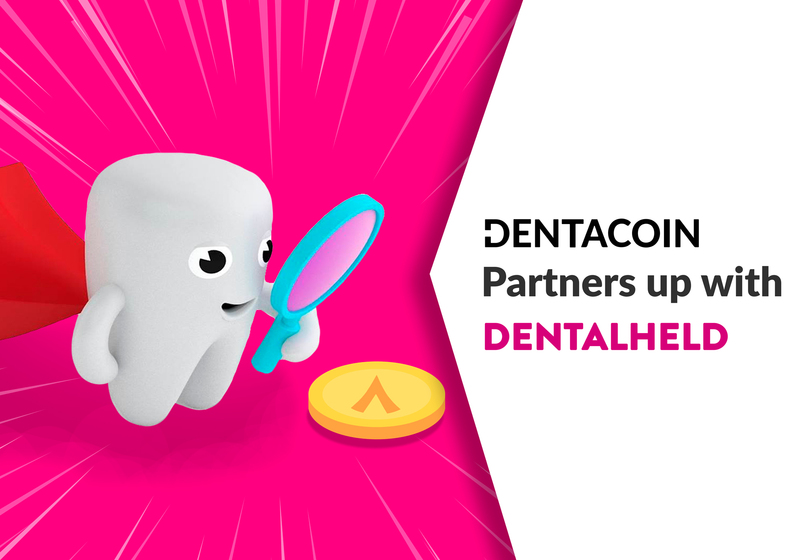 As more features are introduced, we look forward to exploring them! 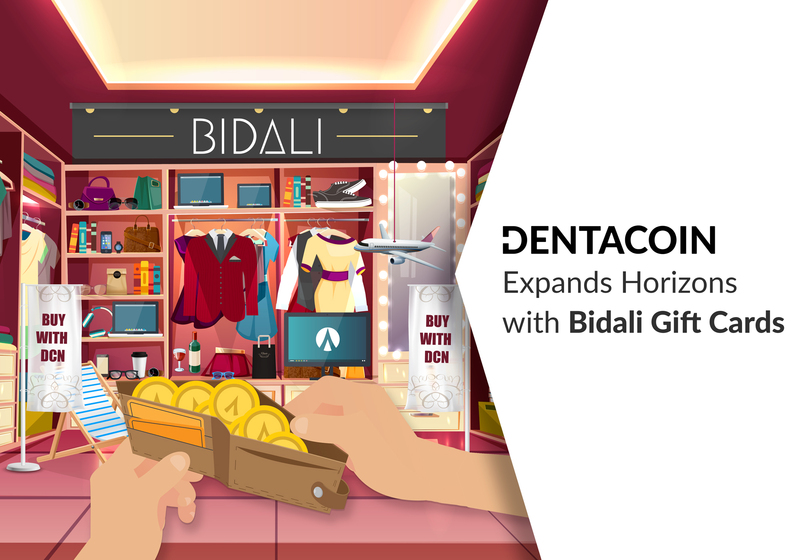 Dr. Janash: Tools that make it easier for patients to engage with the office and provide additional financial options, will result in better oral and overall health. 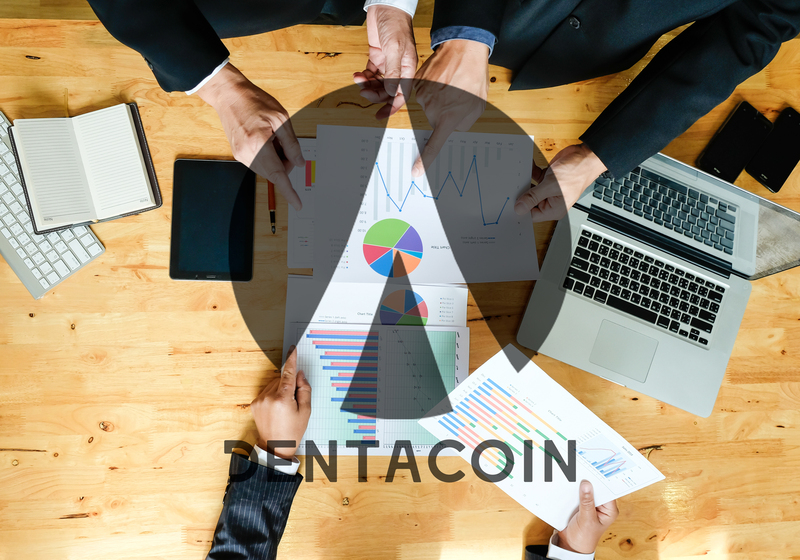 There is endless potential for this coin and all of its services and verticals. 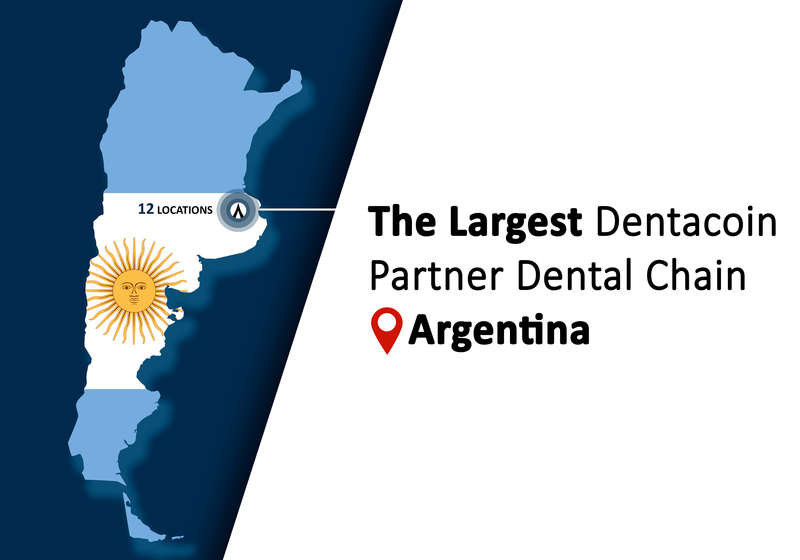 Park South Dentistry, Group Health Dental and Gramercy Dental Center join the Dentacoin Network along with fourteen dental practices around the globe. Thank you for you support and engagement! 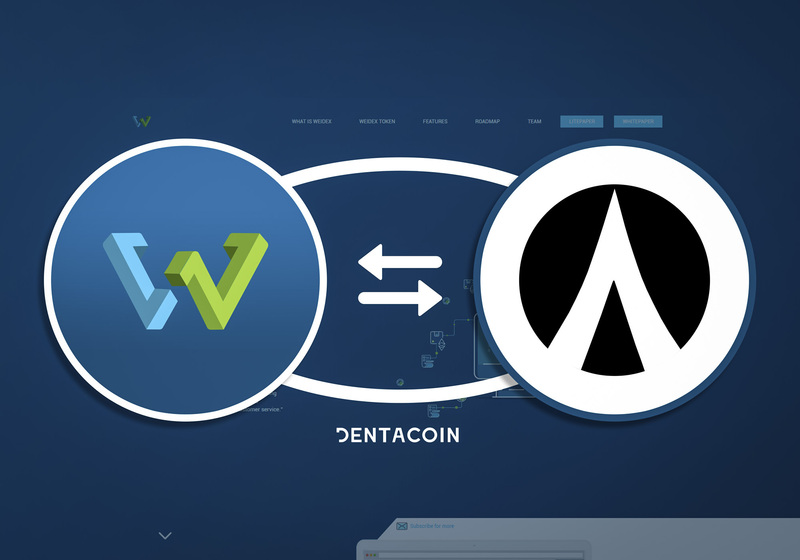 Yes, all the partners announced accept payments in Dentacoin. This is a very creative idea, and I think there’s a lot of potential for it. So, I’m happy to see it’s been adopted and receiving good feedback.